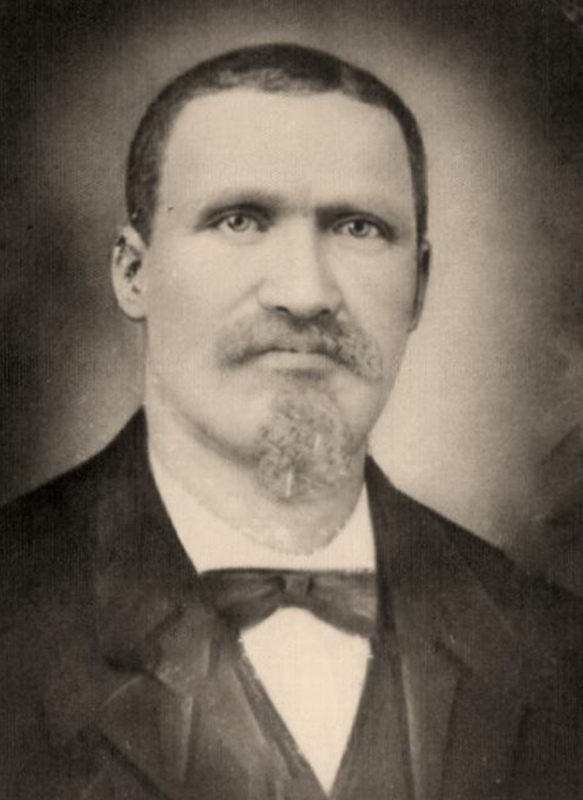 Deputy Collector William Foote was shot and killed by an angry mob after being taken from the county jail in Yazoo City, Mississippi. Deputy Collector Foote was attending church on Christmas Eve when a citizen notified him that three white men were trying to whip an African American man. Deputy Collector Foote immediately went to the scene and placed himself between the aggressors and the victim. Shots were fired during the ensuing confrontation and all three of the aggressors were killed. Deputy Collector Foote and three other African American men were arrested by local authorities and held in connection with the deaths. The original victim who Deputy Collector Foote was protecting was later shot and killed by a posse while attempting to arrest him. On December 29, 1883, a mob of citizens stormed the jail and, in an act of extrajudicial punishment, killed all four detained men. Deputy Collector Foote was shot several times in the head. Deputy Collector Foote had served with the Bureau of Internal Revenue (a legacy agency of the Bureau of Alcohol, Tobacco, Firearms and Explosives) for about three years. He had previously served in other local law enforcement and political positions since 1869. He may have served in the Civil War as an Independent for the Confederate Army. He was survived by his wife and three children. Deputy Collector Foote is believed to be the first African American federal law enforcement officer known to be killed in the line of duty. He is buried at Cedar Hill Cemetery in Vicksburg, Mississippi. On today. The 132nd anniversary of your death I would just like to say thank you for your service and sacrifice for our Country.